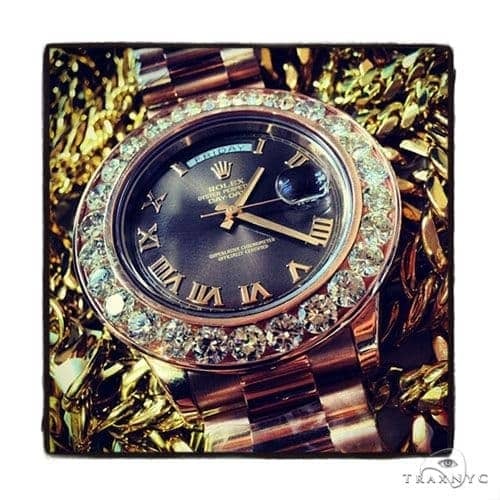 Steal the spotlight with this charming Watch, featuring everything you need to flaunt your flawless style! 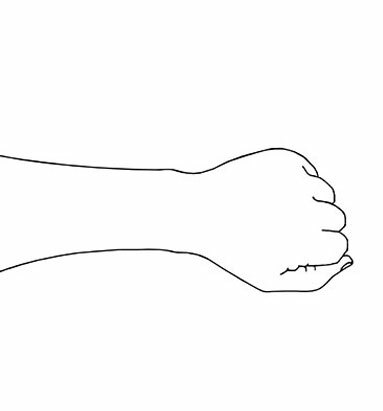 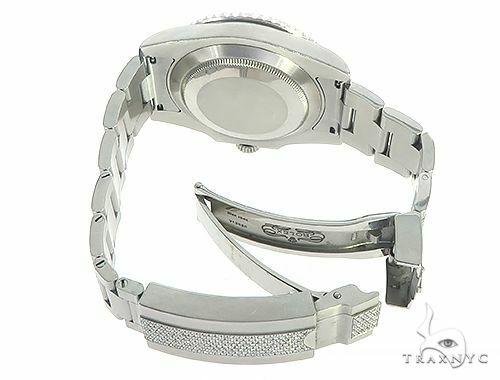 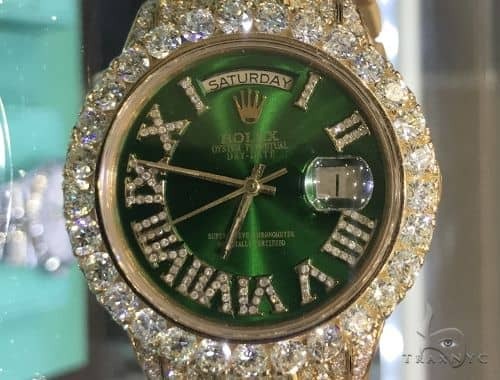 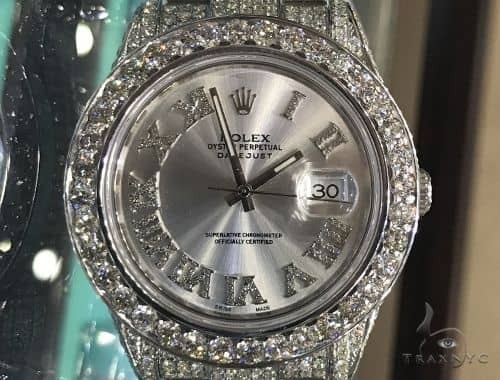 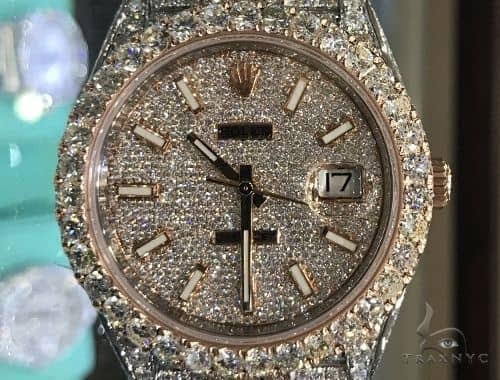 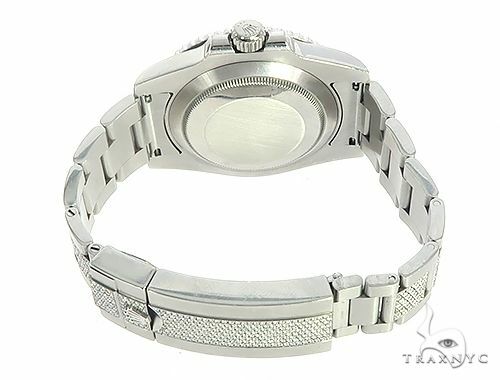 The VS2 quality of the diamonds in this Watch will quite honestly amaze you, especially if you're new to the world of diamonds. 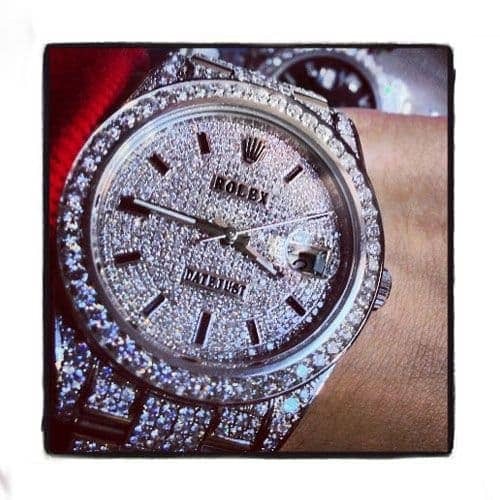 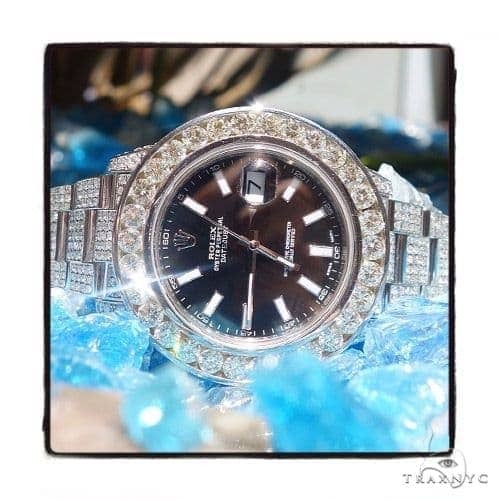 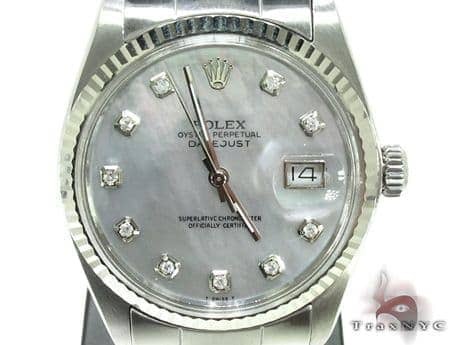 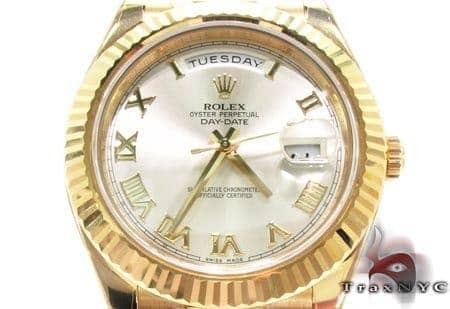 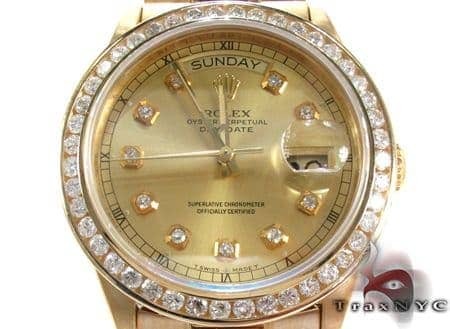 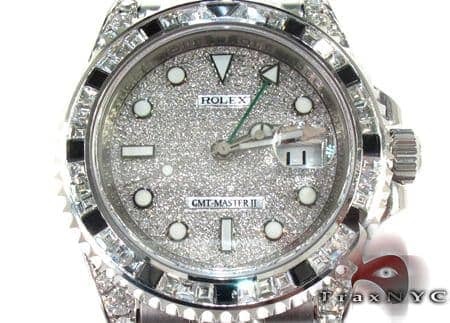 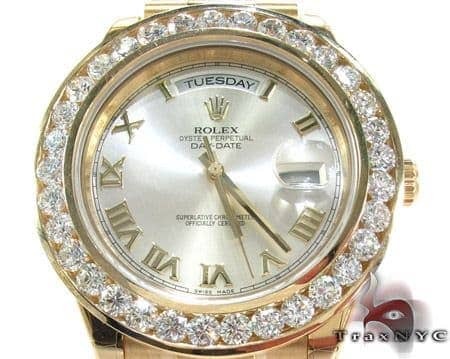 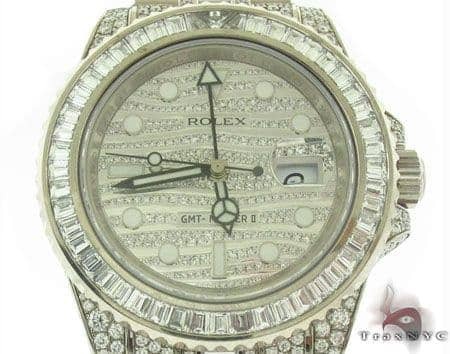 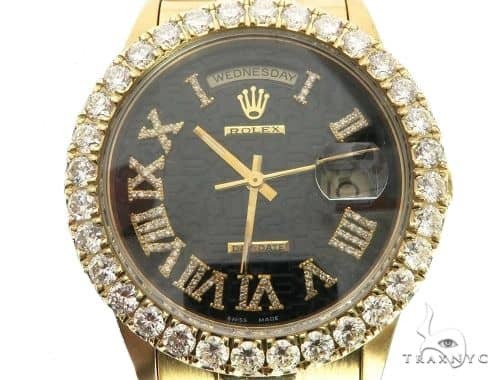 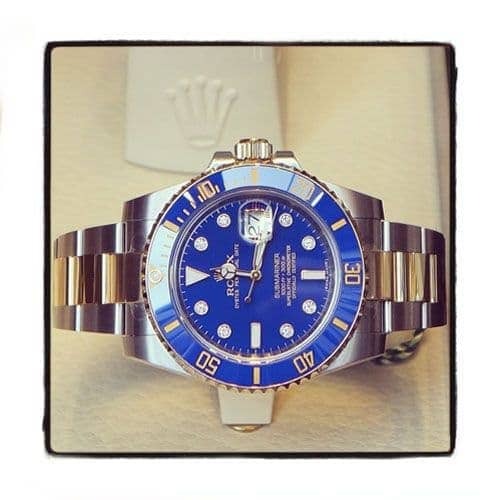 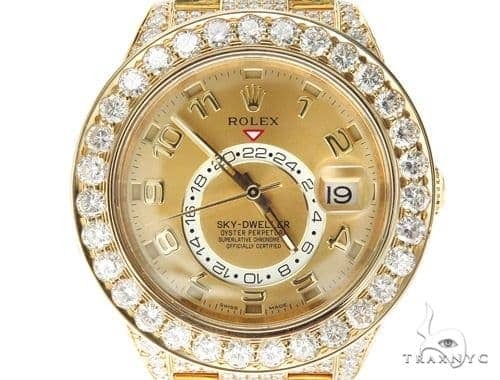 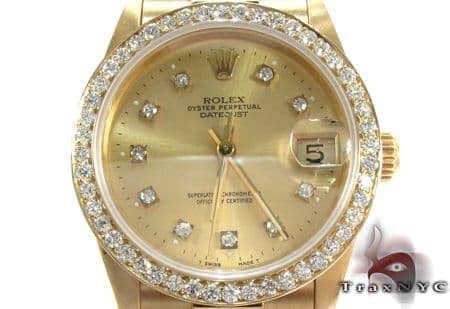 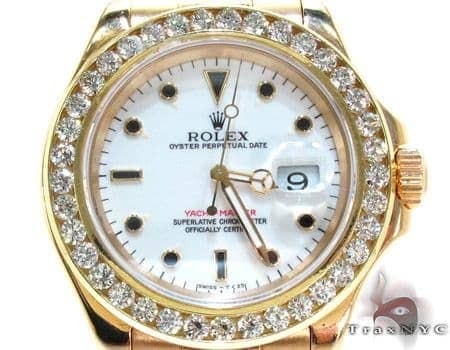 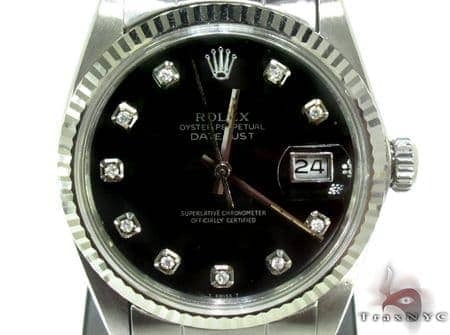 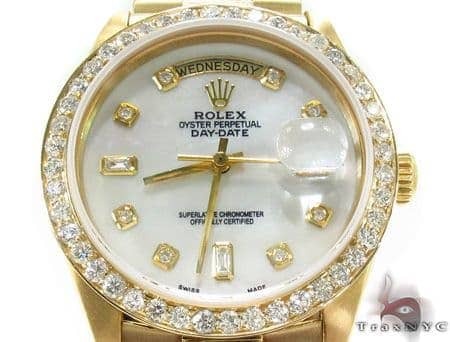 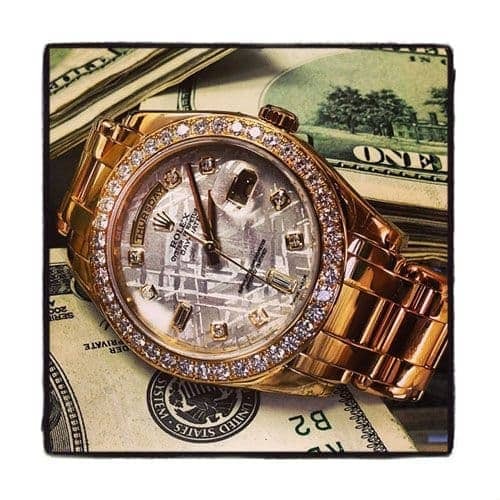 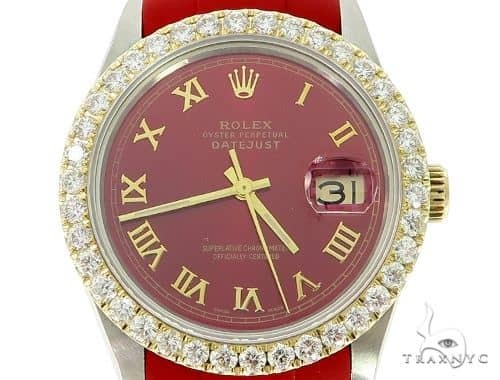 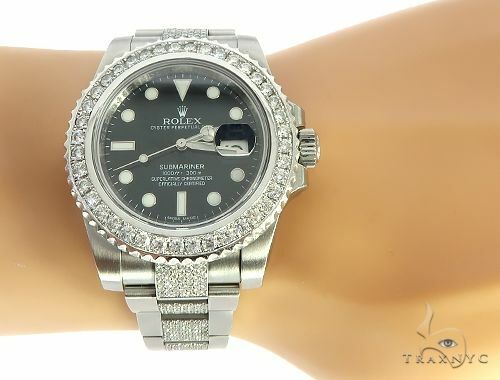 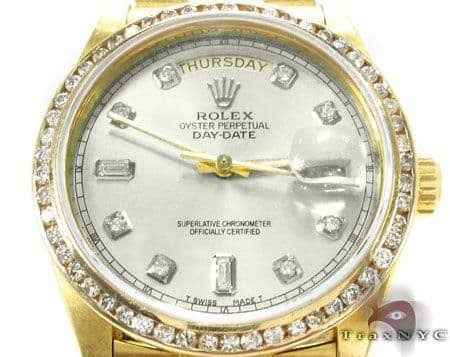 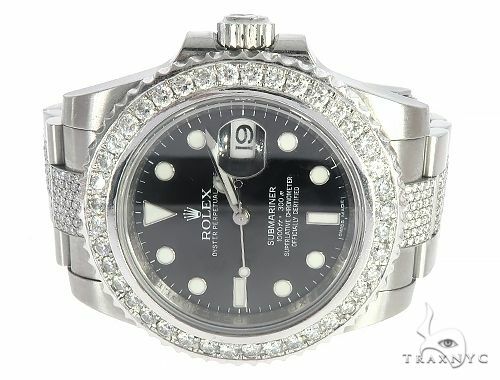 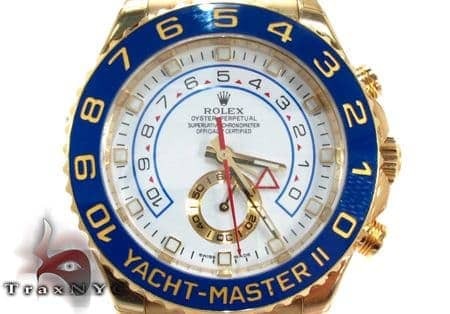 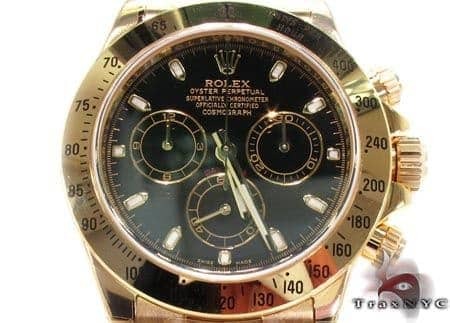 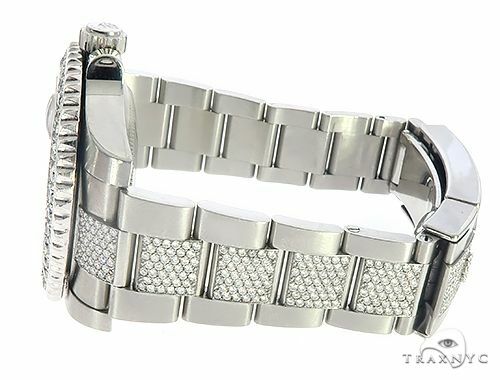 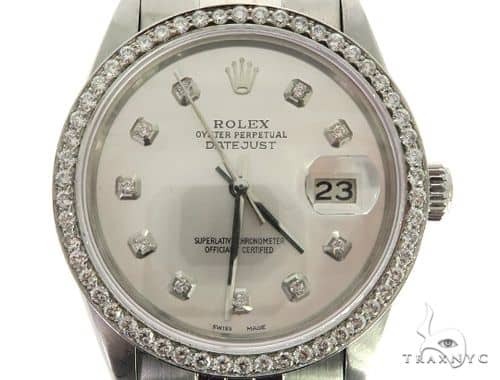 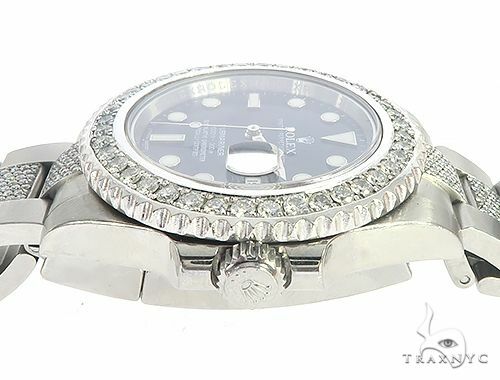 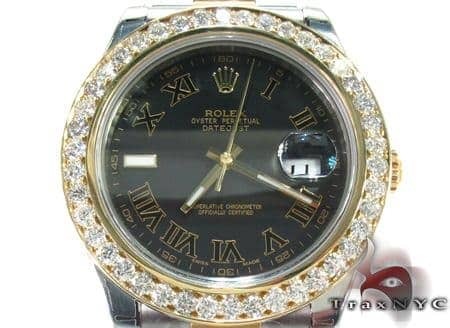 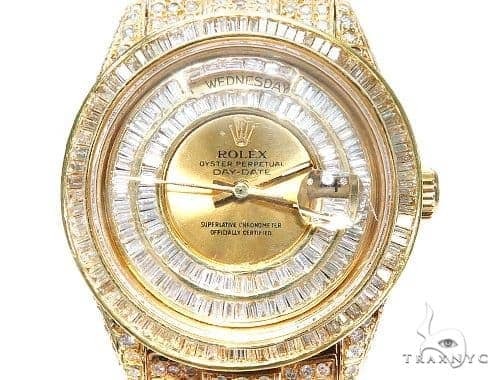 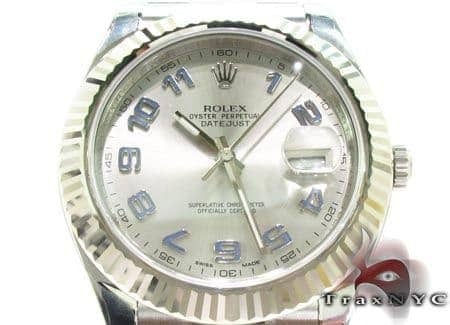 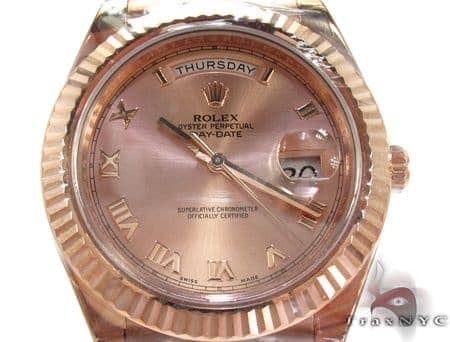 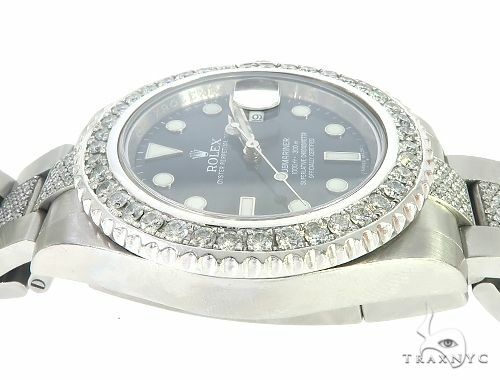 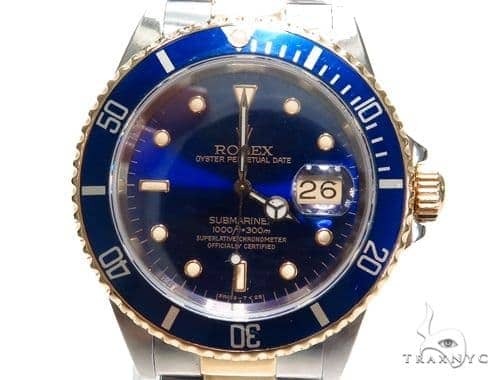 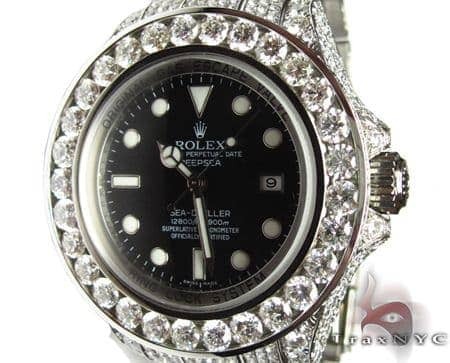 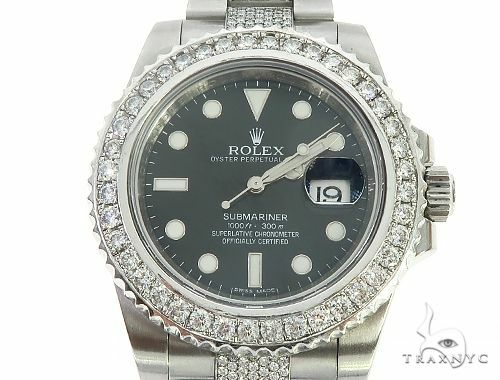 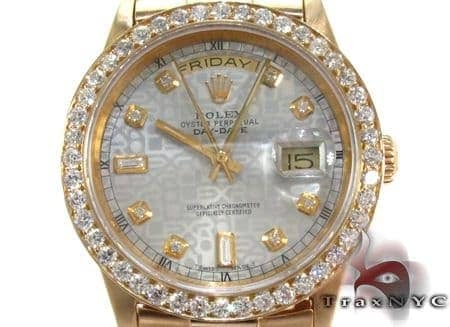 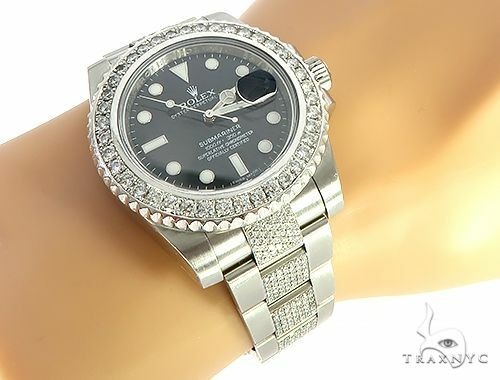 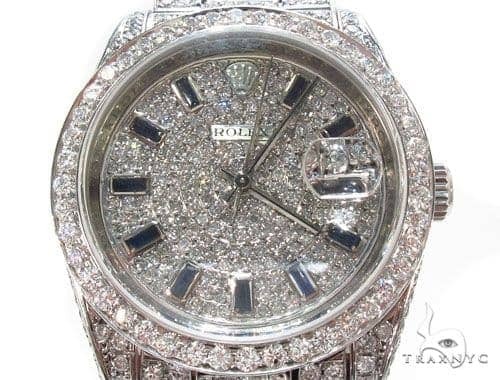 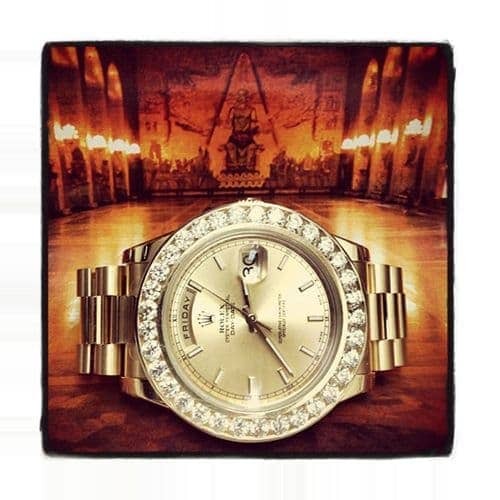 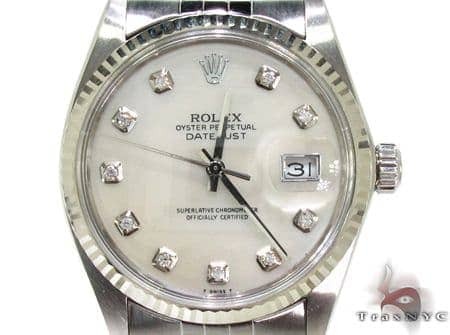 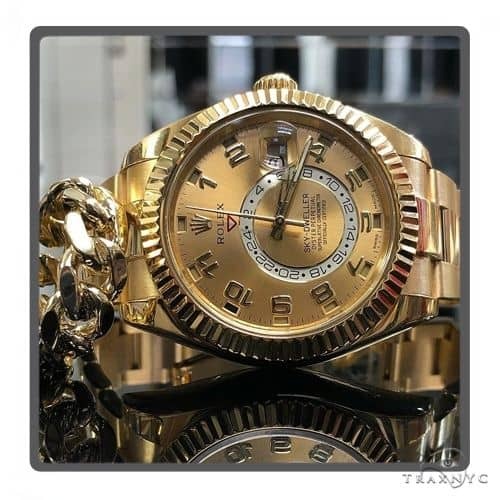 One of our finest Diamond Rolex Watch Collection, this is one great piece that we're especially fond of. 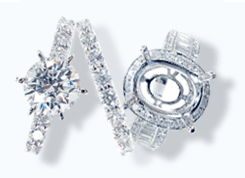 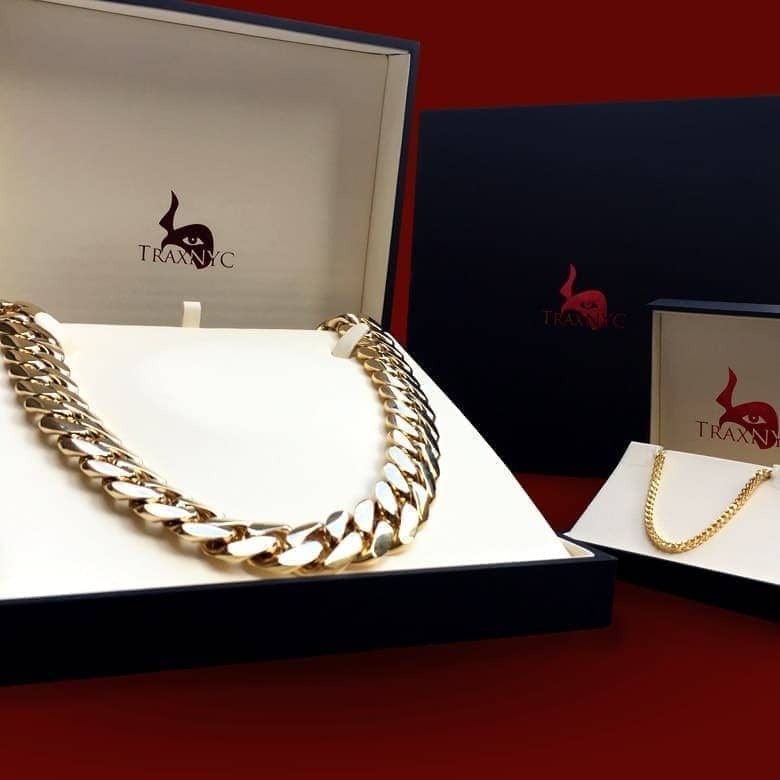 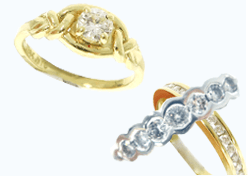 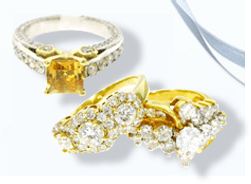 With the combination of metal and stones this piece has, it is sure to be a hit no matter where you are or who you are with.With the beautiful VS2 G diamonds, this is a look you will truly adore.